Let our collective knowledge and experience work for you. Everything we do goes into helping you. From the floors of the capitol and the governor’s cabinet, to conference rooms of Fortune 500 companies, we've been there. Having been decision makers, we now offer the most efficient, responsive and proactive help to position you for long-term success. 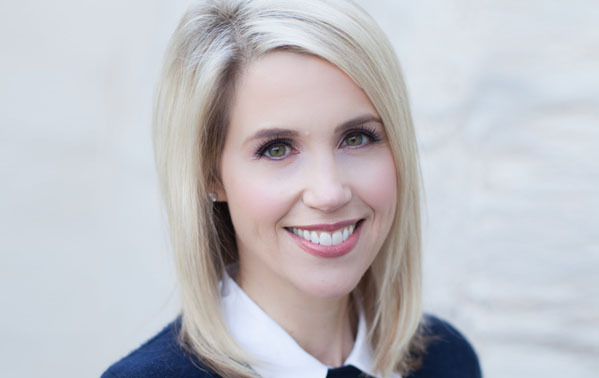 Jennifer Woods is the Founder and President of Traversant Group. With over 15 years of lobbying experience advising some of the most prestigious companies worldwide, she has built a reputation as a leading procurement and business development strategist at the state and local levels. She has delivered results for her clients in terms of market expansion, revenue generation and brand dominance by her driven nature, creativity and – at times – unconventional approach. Jennifer’s success is derived from her ability to leverage stakeholder relationships, develop and manage multiple public sector business strategies, cultivate partnerships, and achieve results with integrity and innovative thinking. Jennifer founded Traversant Group after seeing a need for organizations to have a focused and strategic approach to government relations. She built the firm with a customer-centric culture and mentality, and the strong belief that holistic and strategic account management is what helps businesses succeed in government markets. With her extensive political relationships and government savvy, she serves as an important link between business and government. Stephanie Nault is the Executive Assistant to Traversant Group’s President Jennifer Woods as well as a Notary Public. In this role, Stephanie excels in scheduling and coordinating meetings with local legislatures, government officials and clients; filing necessary paperwork for all lobbying initiatives; reviewing and notarizing documents; and assisting Traversant Group’s President firsthand. 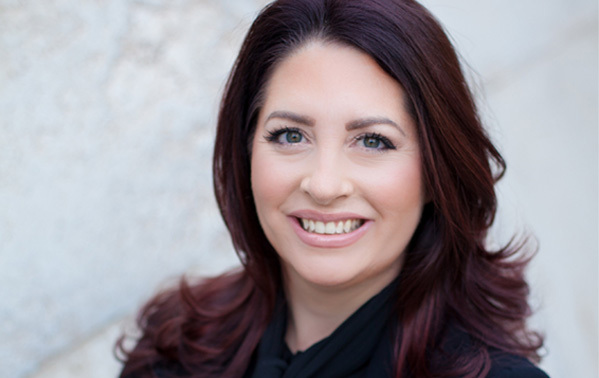 Stemming from her background in sales, education and brand promotion in the artistry field, Stephanie has a special knack for connecting with clients and seeking new learning opportunities. The unparalleled attention to detail, organizational prowess and strong communication skills she possesses are all great assets to Traversant Group and its clients. Stephanie was born and raised in Michigan, and studied at Macomb Community College. She has since embraced life as a proud Arizonan and continues to add to her skillset every day as she enjoys the variety of her role with Traversant Group. We’re with you, from start to success. From influencing policy to winning a government contract, we look at all sides of your challenge to provide a comprehensive and sophisticated solution.